New Rule: Awesome tape counts as paper. 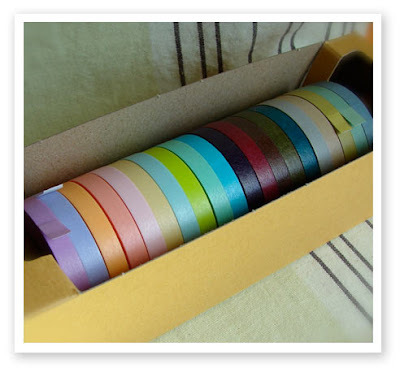 Example #1: The selection at Happy Tape. Check it out and I dare you to argue the point. Owning this 20 pack would make me so ridiculously happy... It is no wonder my parents called me "The Mad Tapist" growing up.